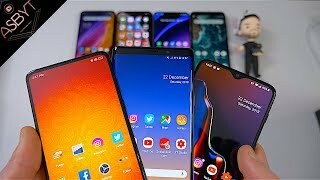 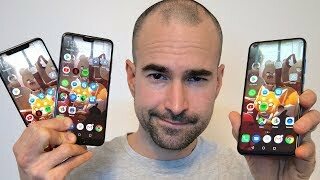 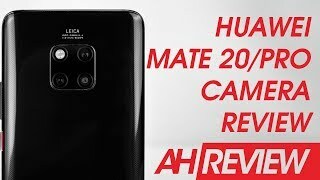 Mate 20 Pro vs View 20 | Multi Lenses or More Megapixels? 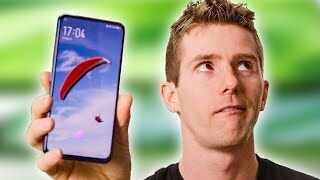 Seems like this year we are going to see quite a few phones with ultra-high megapixel counts in their rear cameras. 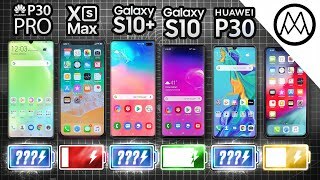 Although still rumours we should see a few of them released later on this month. 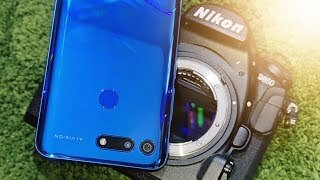 Sony is rumoured to have a 52 megapixel sensor across the back of the XZ4. 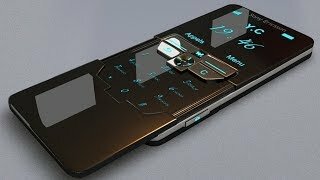 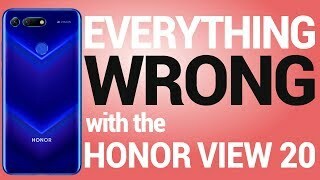 And the Nokia 9 pure view which has a total of 5 camera sensors on the back is rumoured to also be going big with one of those sensors in the megapixel department. 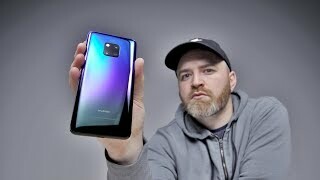 But these are just rumours and probably won't find their way into consumers hands until early march. 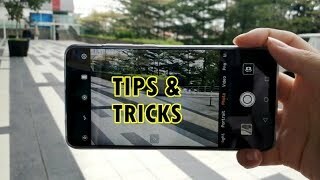 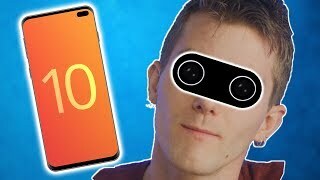 But there are some pretty amazing ultra high megapixel camera phones that you can buy right now. 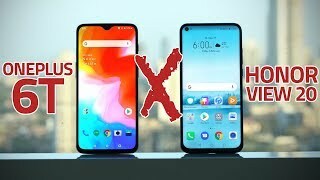 And this video I’m going to compare two of them. 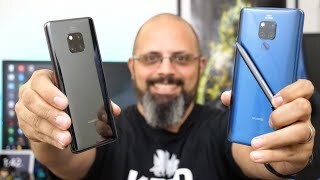 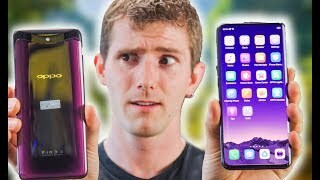 The Huawei Mate 20 Pro and the Honor view 20. 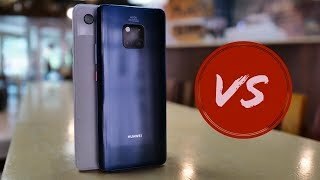 Huawei Mate 20 Pro vs Google Pixel 3 XL - Camera King Duel! 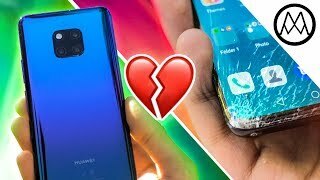 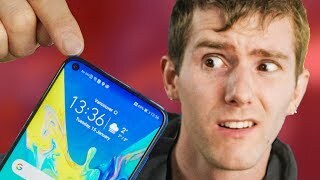 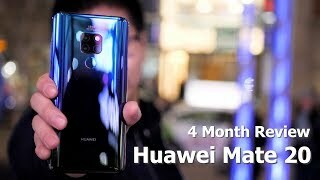 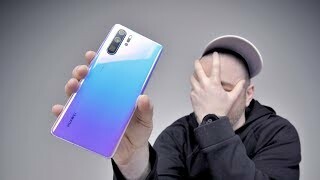 Huawei Mate 20: 4 Months Later / It's still holding up! 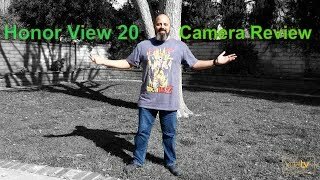 Honor View 20 vs Nikon D850 Camera Comparison - Can it replace your Pro DSLR?